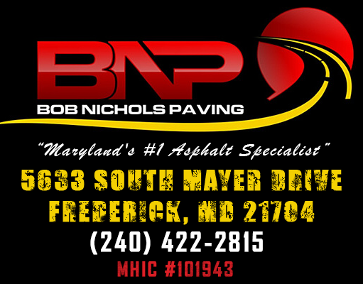 Bob Nichols Paving offers concrete and masonry construction in Frederick, MD, for both residential and commercial spaces. Our paving company constructs driveways, sidewalks, landings, patios, retaining walls, and Belgium block edging for asphalt driveways. Construction of new brick paver install will have a proper foundation and a based pattern according to the design specified by customer. Concrete projects will have a proper base foundation. The concrete can be then formed and laid, with a fine broom hand finish texture. We offer residential and commercial concrete curb and gutter install, sidewalks, and residential driveway or parking pads. 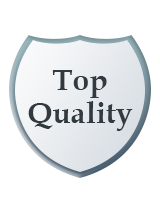 Contact us in Frederick, Maryland, for masonry and concrete construction that exceeds your standards.